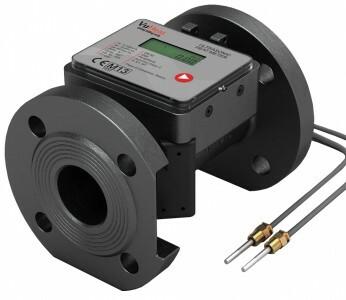 We have a selection of heat meters and heat metering kits available to hire*. 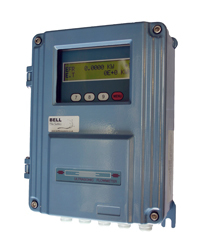 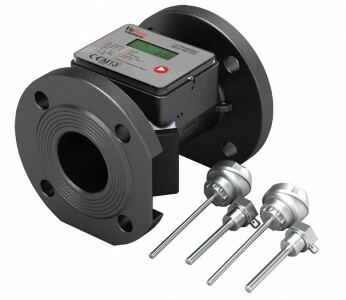 Our heat meters are available in various operating principles including ultrasonic and are designed to meet the needs of measurement in heating and chilled water applications. 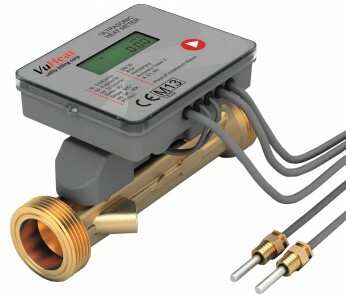 *All hire heat meters are set up for return line installation, should you require installation in the Flow/ Supply line, please contact us. 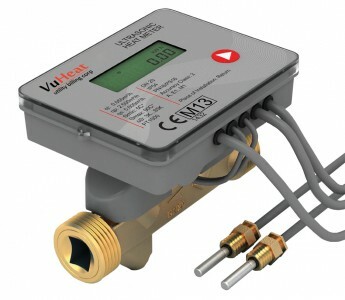 If you have a cooling application, call us to discuss the correct product to hire.